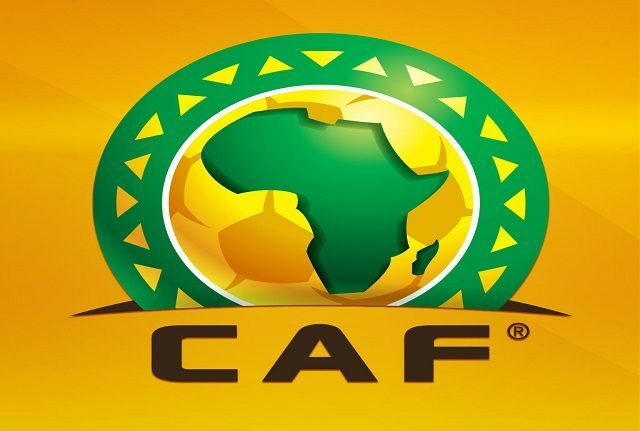 Nigeria began her AFCON U-23 double-header qualifier versus Libya with a 2-0 defeat at the Stade de Ben Guerdane yesterday. Coach Imama Amakpakabo’s midfield and attack were hugely dominated by foreign-based pros the likes of Arsenal’s Kelechi Nwakali, Liverpool’s Taiwo Awoniyi, Villareal’s Samuel Chukwueze and a host of others, who starred from the blast of the whistle. The North African nation took the lead after seven minutes, when striker, Zakaria Alharaish scored to put his team ahead, following a quick move, which startled the Dream Team. Things got worse for Nigeria after goalkeeper Adamu Abubakar was dismissed in the closing stages of the first half for handling outside the area, as the Nigeria defence showed some nervy and uninspiring displays in closing down their pacy opponents. While Dennis Bonaventure made way in a tactical change after the set back, Orewale Oremade was brought on to mind the goal, but that did little to stem the flow of the Libyans, as they doubled their lead in the second half after another quick breakaway to leave Nigeria with a mountain to climb in the return fixture. Nigeria will battle the North Africans in the reverse tie at the Stephen Keshi Stadium, Asaba on March 25.